A user cannot run Google Adsense on WordPress.com blogs. WordPress.com team deletes the blog anytime if the user violates their terms and conditions. 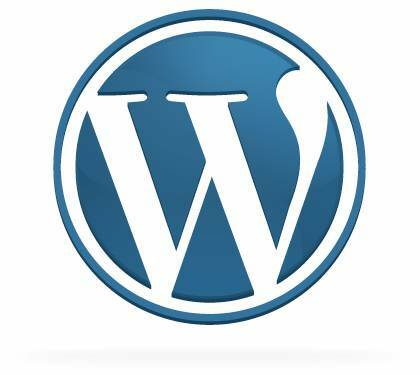 How to create a free blog on WordPress platform. check this guide to know more about WordPress.Com VS WordPress.Org. Blogger is the most popular, widely used blogging platform owned by Google. Blogger gives you ready to use a setup which helps to start a new blog without any technical aspects. It takes very little time to setup and to create your posts. If you are new to blogging with no technical background, always prefer to use blogger as your platform for the first blog. Anyone can register and get a free blog like name.blogspot.com and start blogging. We can easily monetize the blog with Google Adsense. Themes and design options are very limited. You can only use themes currently available in Blogger and you cannot customize themes and designs. Google can anytime cancel their service without any intimation. You need to move from blogger to WordPress when your blog grows to extend the features and control of your blog. Check this post to more about the best blogging platform Blogger or WordPress. How to create a free blog on Blogspot platform. Tumblr one of the most popular blogging community owned by Yahoo. It’s very popular with its easy to use and it supports multiple text, media formats and native apps. There are tons of creative ways that you can showcase them. It’s also known as microblogging platform and social networking website by its short and frequent posts that are longer than twitter updates but not as in-depth and formal as regular blog posts. Tumblr is a great platform who doesn’t have more time to spend on regular blog platforms and ready to post by smartphone from anywhere. As a micro-blogging tool, It makes easy to post videos, images and audio formats. Easy to use themes and mobile friendly. Very limited set of features like themes and functionality. Not optimized for text content. If you’re a microblogger and want to post visual content Tumblr is the right choice. I hope this article helped you in finding the best blogging free platform.